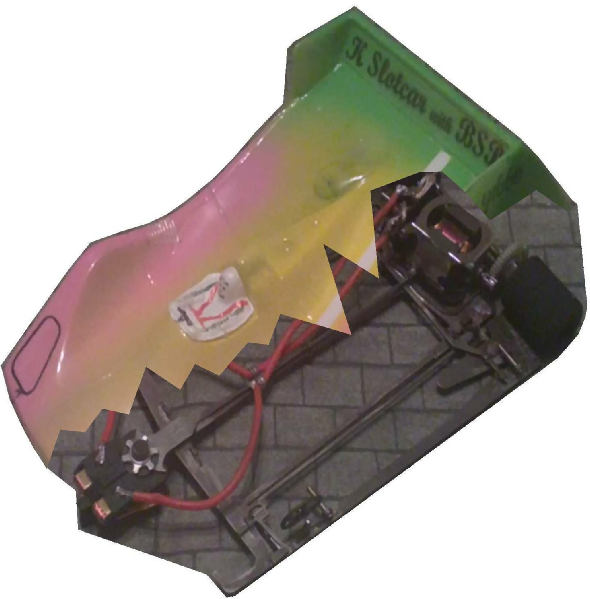 KSlotcar is one of Britain’s leading suppliers of slot car parts. 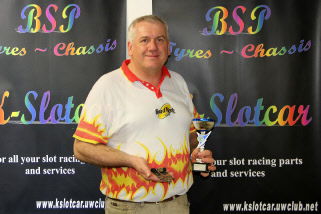 Our philosophy is to supply only the best slot racing products, enabling racers to win whatever the class. Our extensive range of products makes us the ideal technical partner for you to win with, whether you are racing a production car or a 1/24th Eurosport. 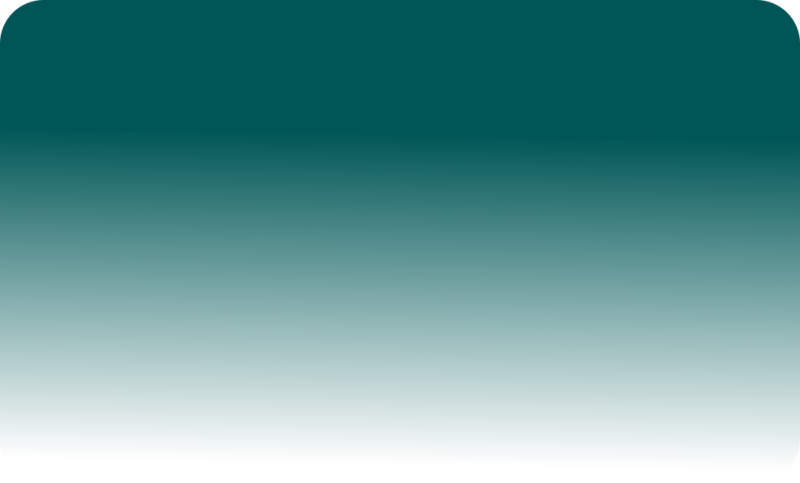 Through the pages of this web site you will be able to browse a selection of the products that we stock from other manufacturers, and in more detail our own (BSP) in house products that now have a world-wide reputation for excellence. Contacting us or ordering products from KSlotcar can be done through the email link at the top of each page, or via telephone at 01359 251 493. We accept payments via PayPal. Please enjoy the web site..
2018 Event schedule (where the shop will be). July 21st:- BSCRA Production Car Finals Corby. July 22nd:- BSCRA Team Race Corby. August 25th-27th:- BSCRA 24th Internats Corby. September 16th:- 32nd BOC Teesside. November 4th:- 24th BOC Rockingham. November 11th:- 32nd Area 8 Nats Qualifying. December 2nd:- 32nd BOC Skyline. More events to be added soon. Lots of BSP tyres available, but running out quickly. Cahoza motors, great for Production 24. BSP 32nd Saloon kits available. BSP 24th Euro kits available. BSP F2 Falcon kits available. BSP OG12 2017 kits now available. Pro-Slot Super Wasp armatures available now. Tyres are still an issue. Pro-Slot X-12 armatures shipping, available at 39, 42 and 45 degrees. Don’t forget the famous BSP tyres, re-sponging available. BSP 32nd Eurosport kits available before Christmas. Attan BMW M4 DTM 1/24th scale shell available. Now shows prices for individual items. Pro Slot HW X-12 armatures now available. Pro Slot Contender armatures also available. BSP 32nd Saloon chassis kits available now. Attan 1/24th BMW DTM ISRA legal available now. Attan Formula 1 Decals in stock. Updated the Drive Chain page. BSP 2014b OG12 and Euro 24 finish 4th at the South Downs BOC. BSP Falcon F2 now in stock. Any picture of your car (with our logo) on the BSCRA web site or in the BSCRA news mag, receives an extra 10% discount.